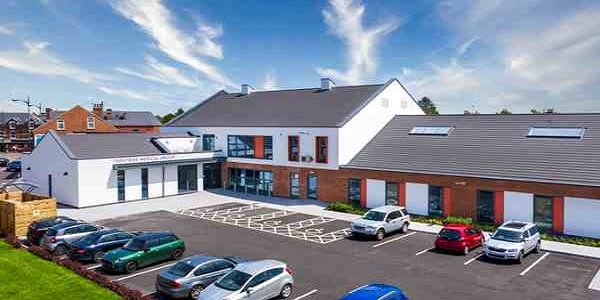 Our surgery at Netherfield is managed under our business name - Trentside Medical Group.We are confident that our website will provide clear and concise help and give our patients the information they require in an easy and convenient format. It has been designed with the patient’s needs at the forefront of everything, from checking surgery times to letting us know what you think of us. PLEASE VISIT THE 'LATEST NEWS' TAB TO SEE WHATS HAPPENING OVER THE NEXT FEW WEEKS. Please visit our opening times tab at the top of the page to see more details. Please do not ring Colwick Vale surgery number as this surgery is now closed.